It’s September, which means ALL the books are coming out! Which ones are you most excited about releasing? I love the Throne of Glass series. 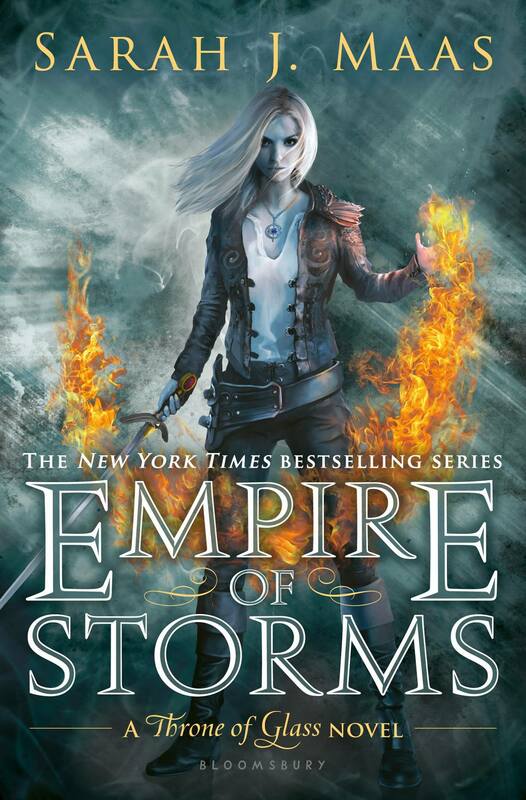 I still haven’t read Queen of Shadows (hides face from shame), but I’m still excited for Empire of Storms nonetheless. 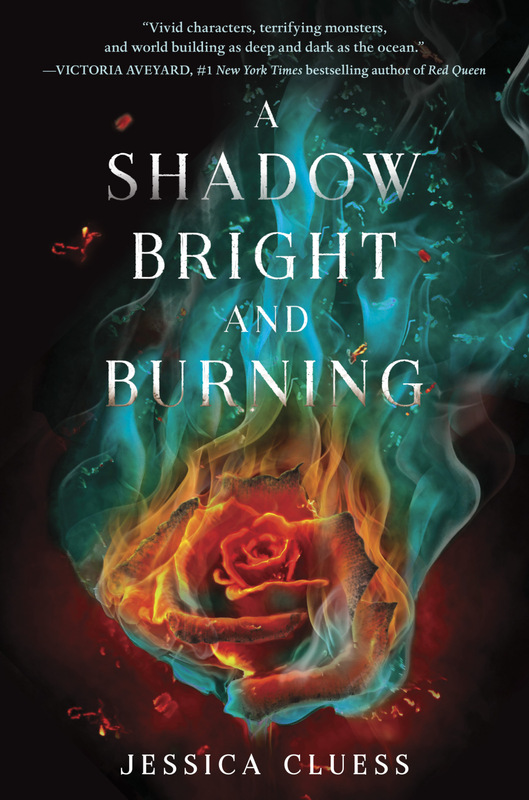 Aspiring reporter Piper Baird decides to write a scathing exposé on the overprivileged students at an elite Washington, DC, school, only for her life to change when she begins to fall for the story’s main subject, in this new realistic contemporary romance from Brodi Ashton, the author of the Everneath trilogy. 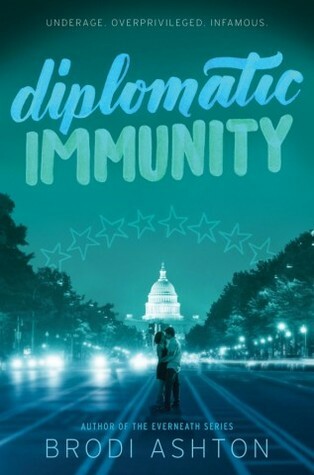 Diplomatic Immunity seems to me like a mash-up between Jennifer Lynn Barnes’ The Fixer and Ally Carter’s All Fall Down with more romance thrown in. Hopefully I’ll enjoy it as much as I enjoyed those two books! 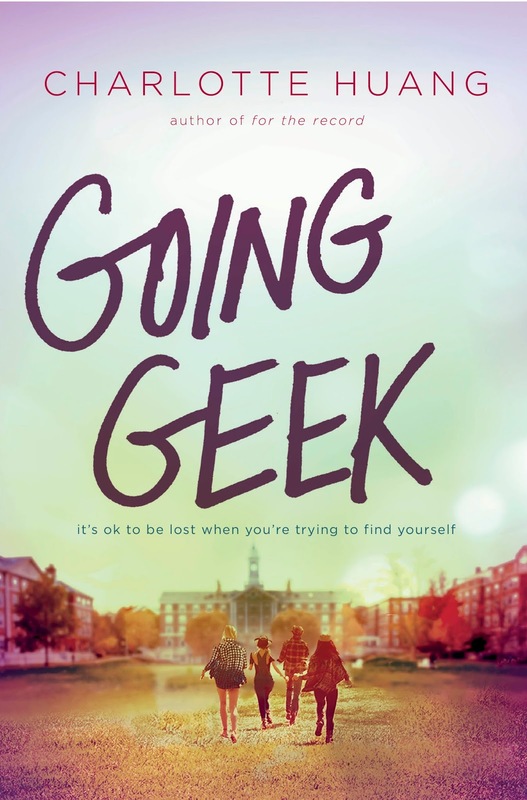 I enjoy a good boarding school story, so I’m excited to read Going Geek. I’m also feeling a Miranda Kenneally vibe from this synopsis, so that excites me as well! I added Stalking Jack the Ripper to my TBR the moment I first heard about it. I was lucky enough to snag an ARC of it at the Barnes & Noble B-Fest this summer. 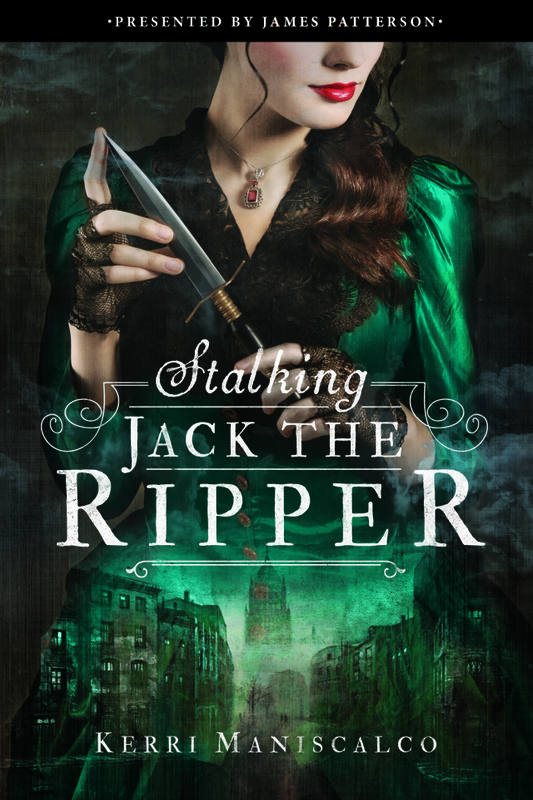 Look for my review coming on September 14th on the Stalking Jack the Ripper blog tour! 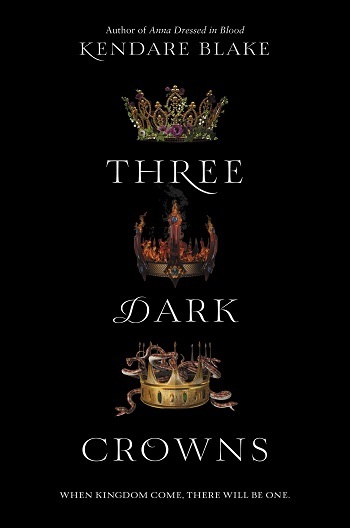 I haven’t really read or seen anything like Three Dark Crowns before, and I would be lying if I said it didn’t intrigue me. I’m excited to see what will unfold in this book! Another book with a gorgeous cover! 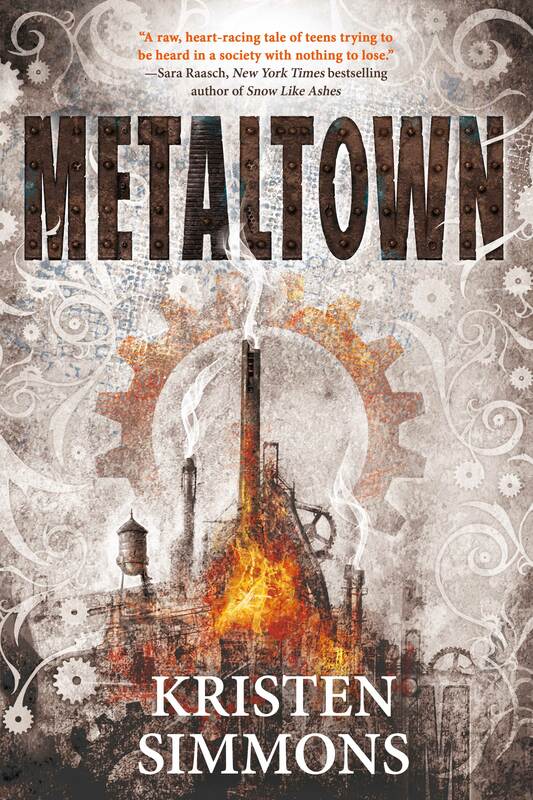 I don’t know too much about Metaltown, but from what I’ve heard, it’s good! I have not read Danielle Paige’s first series, Dorothy Must Die, yet, but it’s in my TBR pile! I received an e-ARC of Stealing Snow so I’m excited to read a book from a new-to-me author. 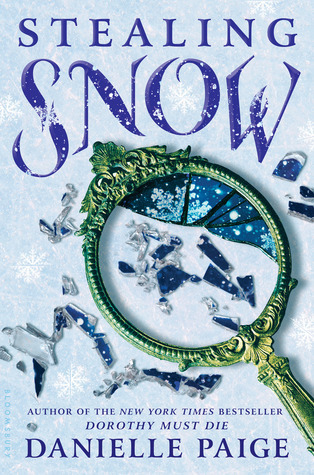 I loved Snow Like Ashes so much (read my review here), but I haven’t had the chance to read Ice Like Fire yet. 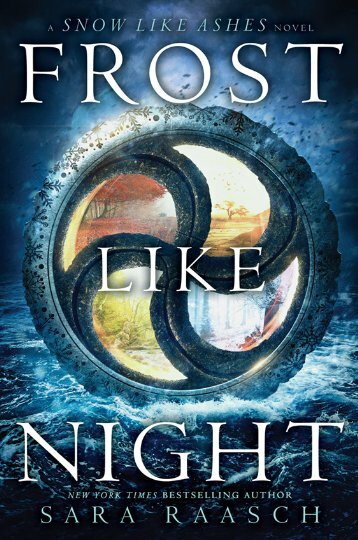 Once Frost Like Night releases, I’m going to try to binge read Ice Like Fire and Frost Like Night back to back during one of my school breaks. Last year, I was only able to read about half of Six of Crows before school work got in the way and I had no time to read for pleasure. 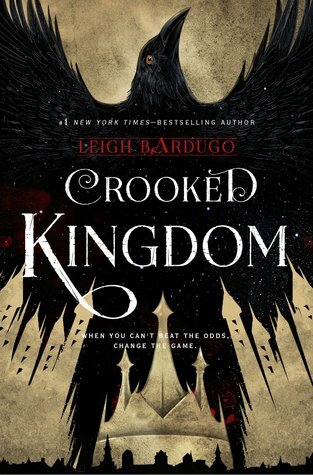 I love what I’ve read so far and I’m excited to finish Six of Crows and start Crooked Kingdom once it’s out! Oooo, I’m so excited for Three Dark Crowns!! I read the teaser sampler thing earlier last month and it was SO GOOD!!! I, too, haven’t read anything like it, so it’ll definitely be an interesting read for me! 🙂 Wonderful post!